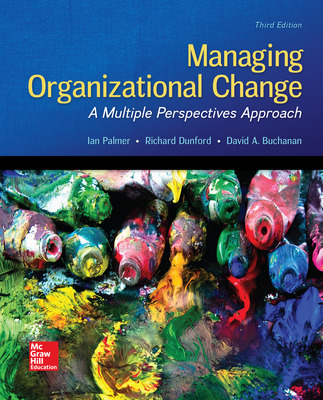 * Provides a multiple perspectives approach to managing change, which recognizes the variety of ways to facilitate change and reinforces the need for a tailored and creative approach to fit different contexts. * The third edition offers timely updates to previous content, while introducing new and emerging trends, developments, themes, debates, and practices. 5 What changes—and what doesn’t? 12 The effective change manager: what does it take?